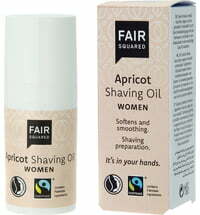 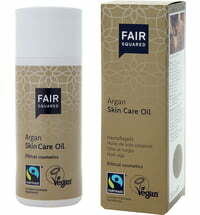 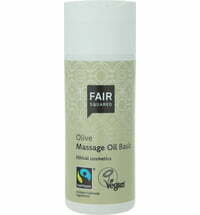 The combination of various Fairtrade oils results in a wonderful massage oil blend that is suitable for all skin types. 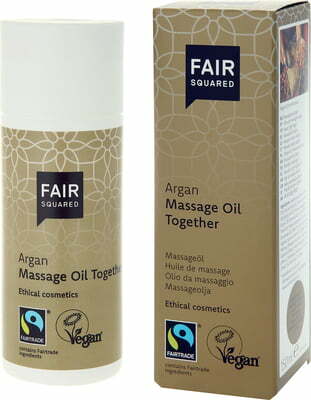 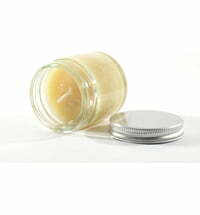 Argan oil, apricot kernel oil, almond oil and olive oil relax the muscles and promote circulation. 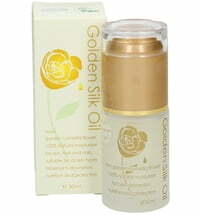 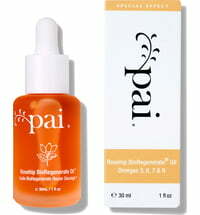 Valuable minerals, essential fatty acids, vitamin E and A support the positive effect of skin renewal. 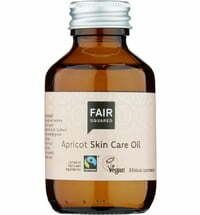 Grapeseed oil firms the connective tissues and boost skin elasticity.